Since the beginning of 2017, 250,000 foreigners have visited Azerbaijan using the "ASAN visa" system, said President of Azerbaijan Ilham Aliyev. 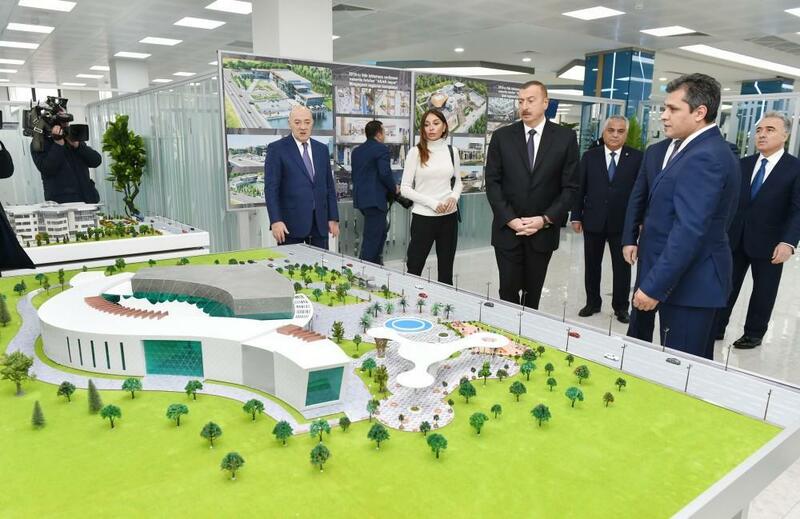 President Aliyev made the remarks addressing the opening of the ASAN Həyat complex of the State Agency for Public Service and Social Innovations under the President of the Republic of Azerbaijan in Guba. "We have expanded ASAN's functions and I have signed relevant orders. When starting activity, ASAN Service was providing only public services. ASAN Kommunal, ASAN visa, ABAD centers are now being established," he said. "As you know, we are very busy with the development of tourism and the number of tourists visiting Azerbaijan has increased by 20 percent in 10 months of this year. Last year it increased by 24 percent," President Aliyev noted. The president stressed that the main thing that prevented the arrival of tourists was the visa issue. "I have repeatedly gave serious instructions to the relevant government agencies in the past that serious reforms should be made regarding the issuance of visas. But these reforms were incomplete, and we handed this issue over to ASAN. Today, I was informed that 250,000 foreigners have come to our country using the "ASAN visa" since the beginning of this year.